SALISBURY, Md.– ‘Tis the season for giving and one organization here on the Eastern Shore is taking part in a special day aiming to help non-profits this holiday season. 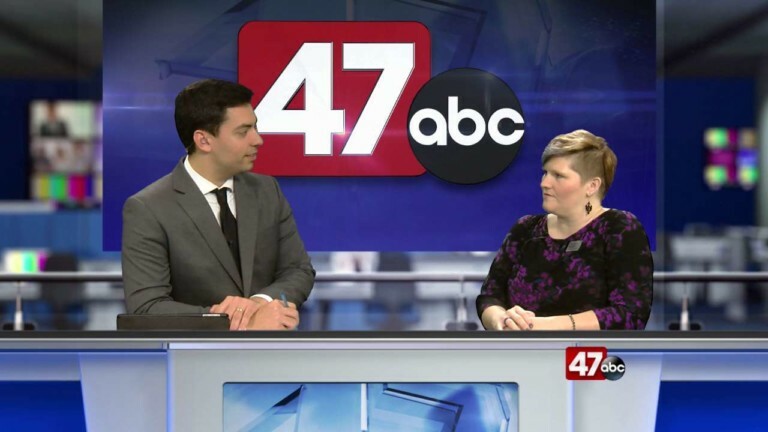 47ABC’s Brandon Bossert was joined by Heather Mahler who is the Program Director at the Community Foundation of the Eastern Shore. Mahler says that on Tuesday November 27th, for 24 hours straight, you can make donations to various charities and non profits participating in Giving Tuesday. There will be a live ticker and incentive prizes given out by the charities and about 100 agencies are expected to participate. All you have to do is log on to shoregivesmore.org to check out all the participating agencies and make your donation.